Yay! It's Kibum's B-Day! 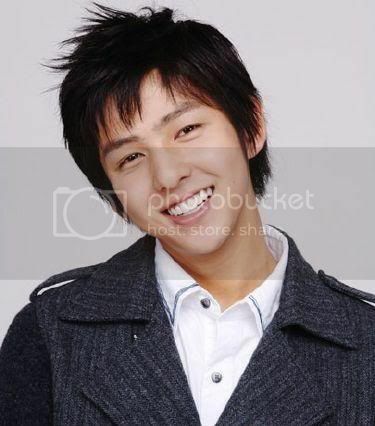 Happy Birthday Kibum! Hmmm...can't think of anything else to say. Happy B-Day and Don't forget to save me a piece of cake!